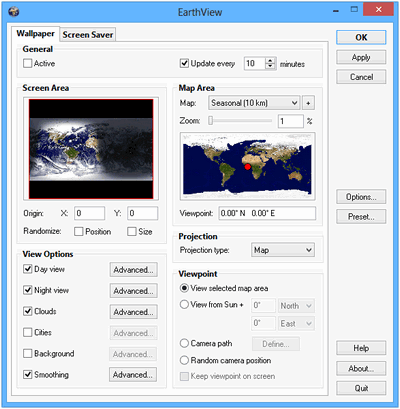 EarthView is a dynamic desktop wallpaper and screen saver, which displays beautiful views of the earth with daylight and night shadows. It produces colorful, high quality, high resolution images for every screen resolution — even beyond 2560x1600! 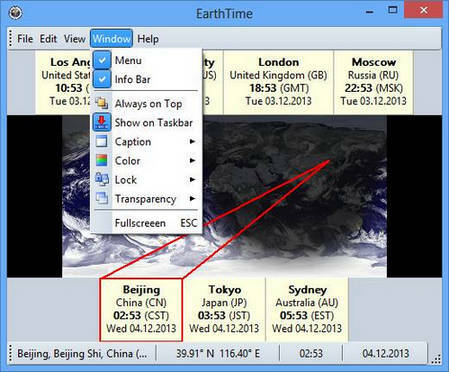 The program supports map and globe views, urban areas, city lights, atmospheric effects, clouds, local time display and much more. EarthView supports different maps that show our planet earth in different ways, including seasonal changes of vegetation, snow cover and ocean ice. Many options allow total customization of all view parameters. EarthView has won countless awards for its absolutely breathtaking images. 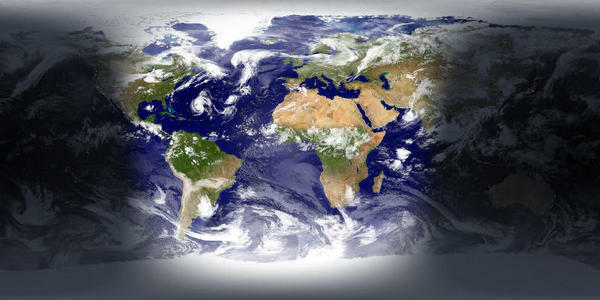 EarthView supports four different beautiful maps of the earth, starting at 10 km resolution, which means that at 100% zoom level, 1 pixel on your screen equals 10 kilometers on earth. If you purchase the full version, you'll get the possibility to download even more detailed versions of some maps, which have higher resolution. This means, they have much more detail, so you can zoom in even further! Now with Windows 8 support!